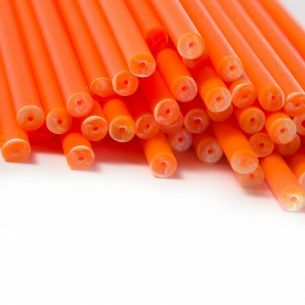 These yellow coloured lollipop sticks are produced on-site in our UK factory. 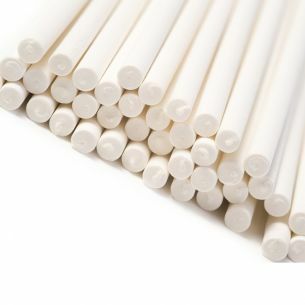 Buying direct from the manufacture means you get the best prices possible. 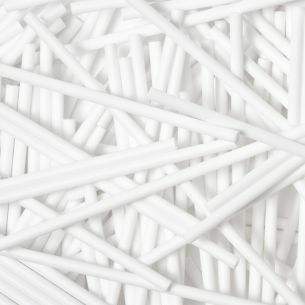 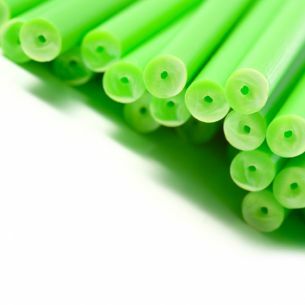 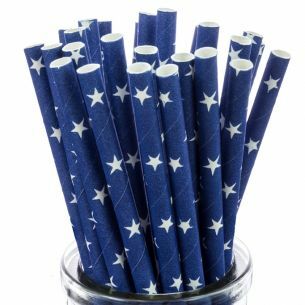 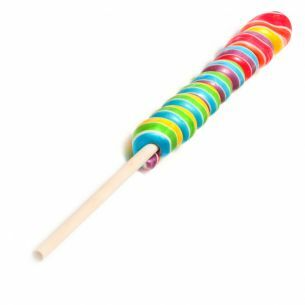 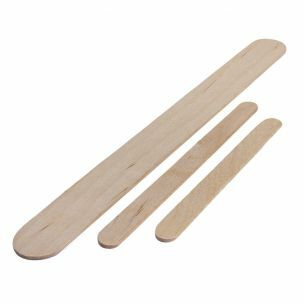 We stock a range of 9 colours in plastic lollipop sticks and 7 standard sizes in total.